The Last OG is a raunchy comedy about a man from Brooklyn who goes to jail for fifteen years, after doing a quick run for his friend. He comes out a changed man, dead set on making his community a better place. He wants to be a mentor to the misguided youth, but little does he know, Brooklyn’s changed. Some of the stuff being said is pretty R-rated material. The Hookup Plan wasn’t this sexual, and it was literally a show about Elsa’s friends trying to get her to hookup with a random dude. I stopped watching The Last OG after five episodes. It’s definitely not for me. Have you seen The Last OG? 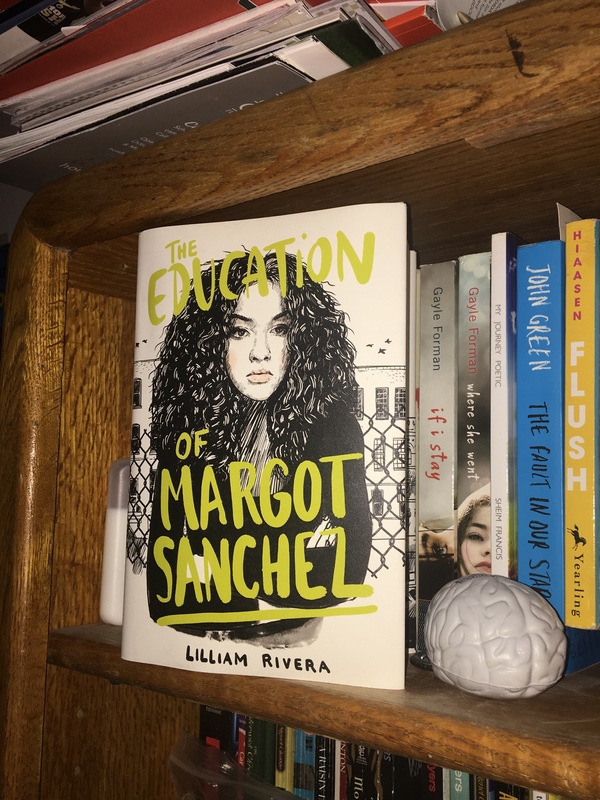 The Educated Negra • This entry was posted in Show Review and tagged Blogger, Diversity, Entertainment, Gentrification, Mini Review, Mini Review Monday, TV. Bookmark the permalink.